Do you have pre-designed PDFs that are important to closing a deal but you’re not sure how to include them in your online proposal? 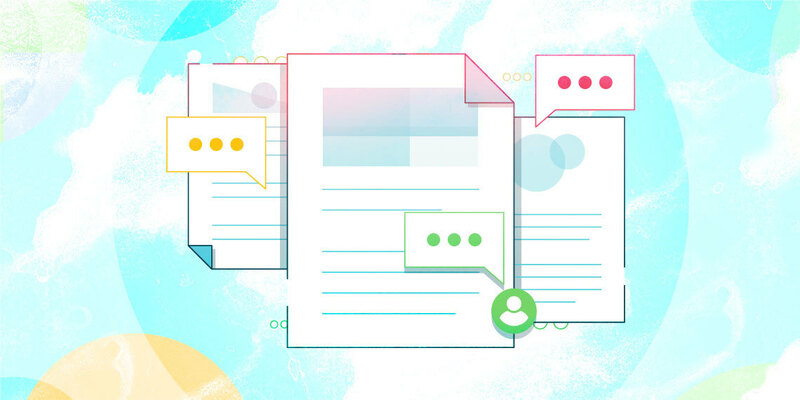 Previously the only way to do that was as an attachment, but Proposify’s newest feature lets you drop your PDF right into the proposal, creating a whole section. 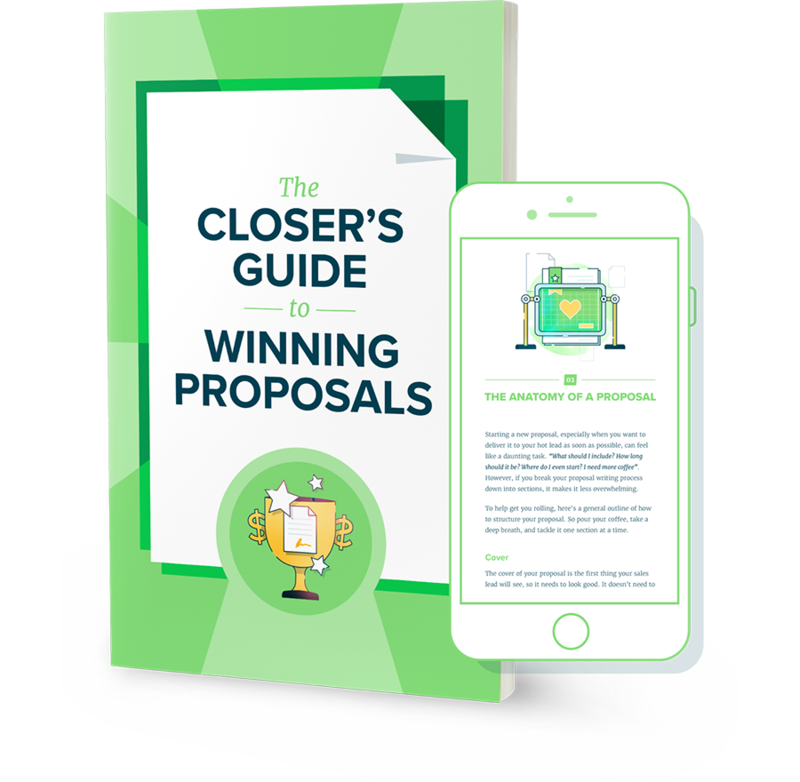 When you’re on the brink of closing a deal, you want your proposal in front of your prospect fast. Now you have you the versatility to build proposals—and loads of other sales documents—faster than ever. 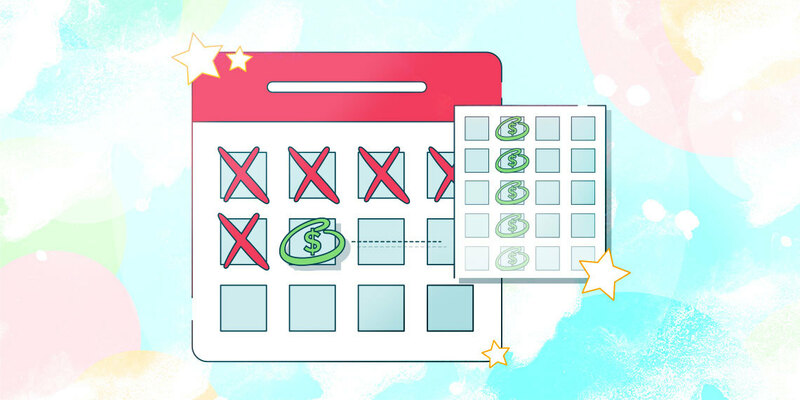 PDF imports give you back more of your time, so you can use it to chase more leads and close more deals. 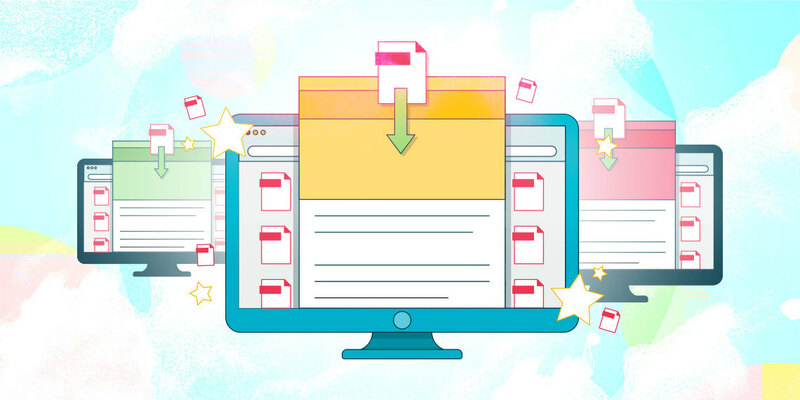 Once you’ve created your new PDF section, you can take full advantage of Proposify’s tools by adding e-signatures and dropping in responsive fee tables. Our metrics also let you track when your document is opened, how long your client looked at it - including the PDF - and more. Upload a PDF into Proposify by clicking the “add PDF as section” button in the “new section” menu of your proposal editor. Select your PDF file from the window that appears. Here you can also choose the exact pages you want to upload, and name your new section. Hit the “import” button and your PDF will appear as a static image in a new section. Protip: Combine PDF imports and online signatures to quickly send legally binding, digital versions of your quotes, purchase orders, NDAs, and all kinds of other documents. Upload your already-designed PDF into your proposal and you can craft professional sales documents in seconds. This means way more time for the important stuff… like celebrating that next win. Ready to get started? 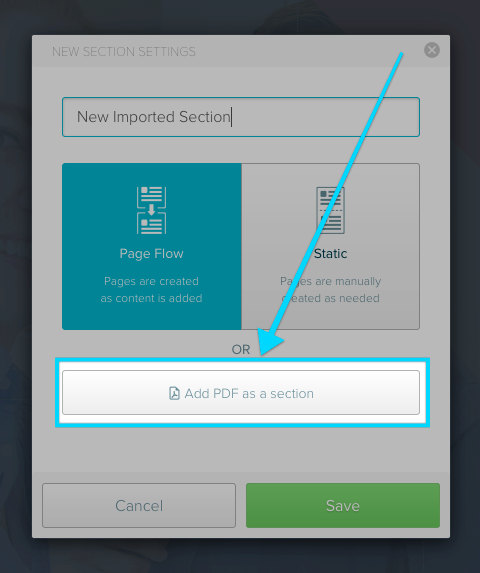 Learn how to import a PDF into your next proposal by visiting the Proposify knowledge base. Or, try it out for yourself by logging into Proposify now.